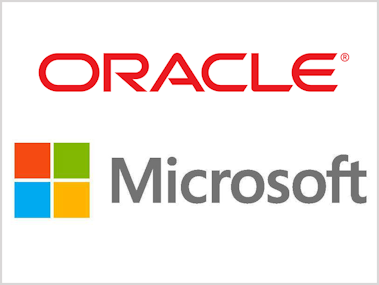 Longtime competitors Microsoft and Oracle said today they will work together to make their products more compatible for customers wanting to move their computing environments to the cloud. In a pair of corporate blog posts, (Oracle’s here; Microsoft’s here) the companies said that Oracle will support customers who want to run its software on virtual machines running Windows and also on its Windows Azure cloud computing service. The move essentially allows customers running cloud-friendly variants of Microsoft’s Windows server operating system to run Oracle software, including its primary database software, Java, and other software, on Hyper-V and Azure. 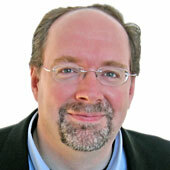 Oracle will also make its flavor of Linux, known as Oracle Linux, available to customers using Windows Azure. “Now our customers will be able to take advantage of the flexibility our unique hybrid cloud solutions offer for their Oracle applications, middleware and databases, just like they have been able to do on Windows Server for years,” Microsoft CEO Steve Ballmer said in a statement. The deal is the first of a series of announcements that Oracle CEO Larry Ellison previewed last week during a conference call with analysts to discuss earnings.